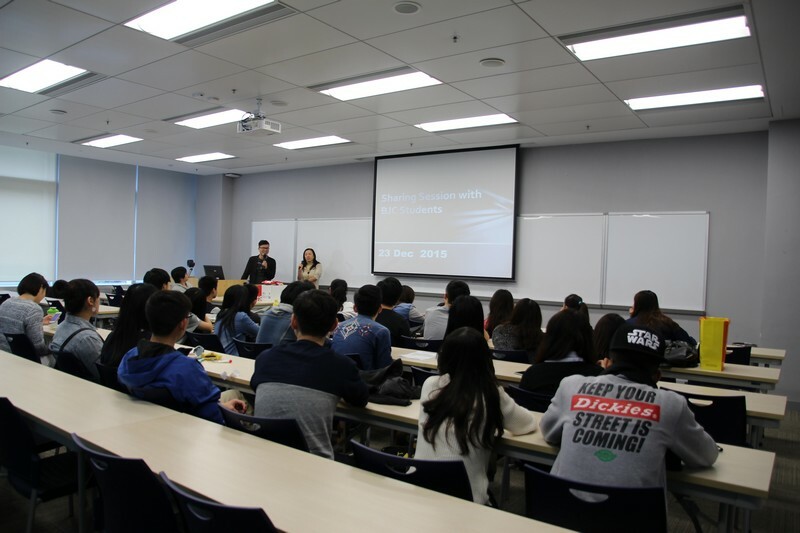 The School of Communication held a Life Coaching Workshop on 23 December 2015. 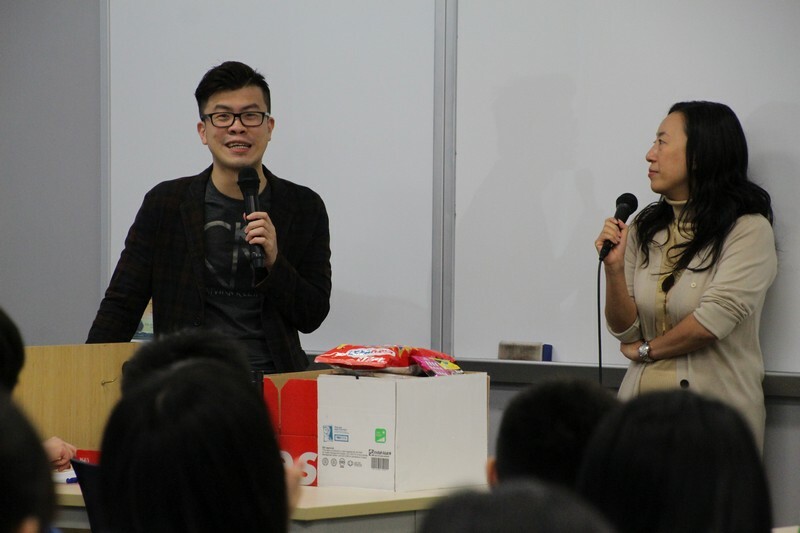 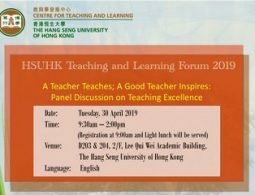 The workshop aimed to enhance students’ interpersonal skills, management of personal goals, problem-solving tactics, as well as their sense of belonging.Dr Meily Cheung, Assistant Professor, and Mr Brian So, Senior Lecturer, shared with the students a topic entitled “How to achieve your goal and manage your life?”. 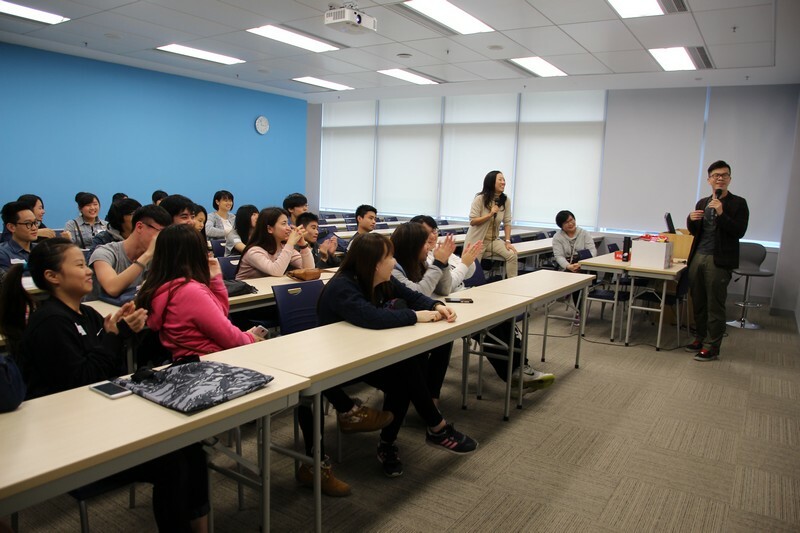 The senior students, who act as the “Guardian Angels” of the junior students,also talked about their study life and learning experience at HSMC. 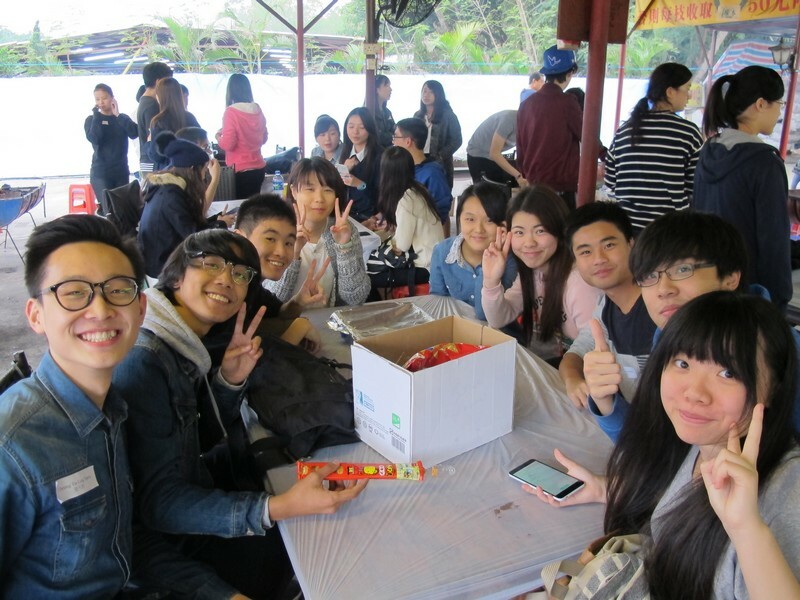 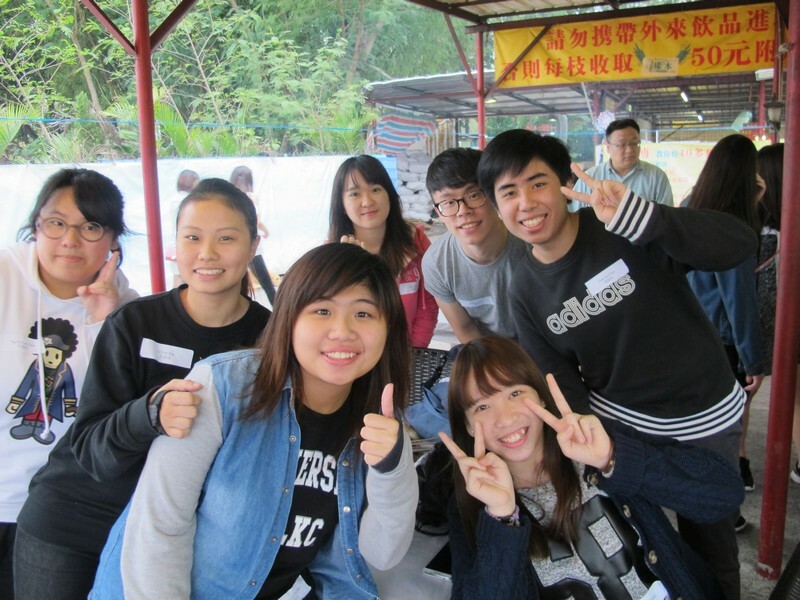 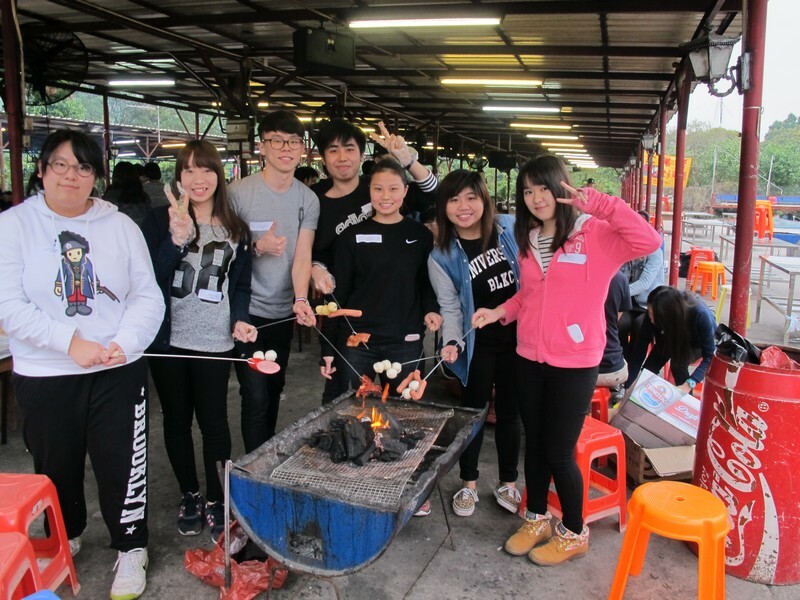 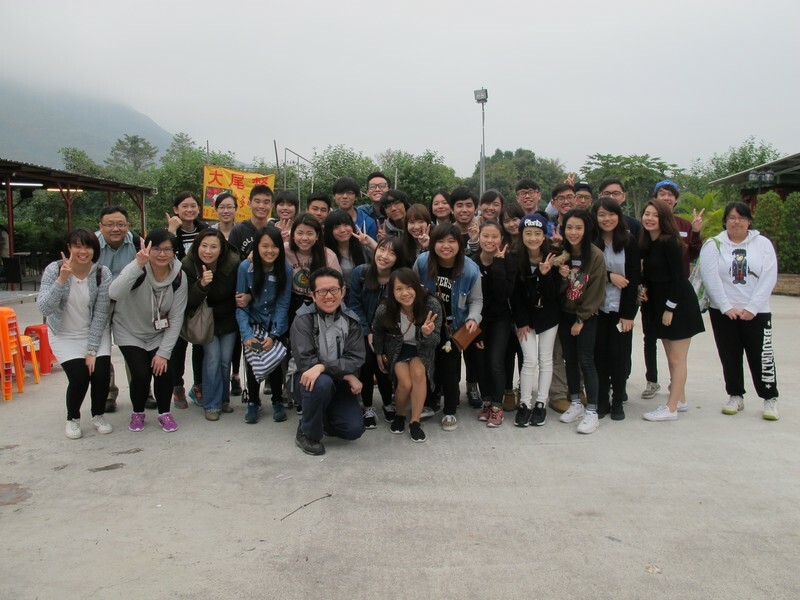 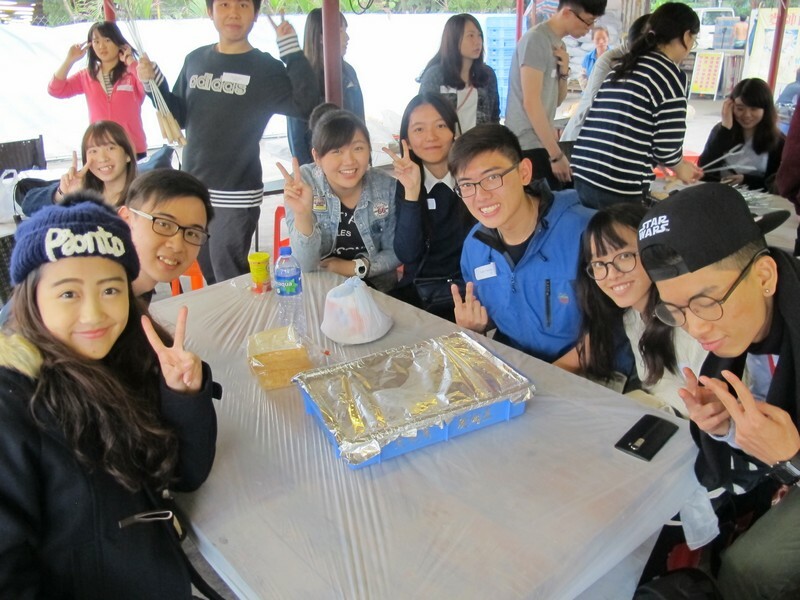 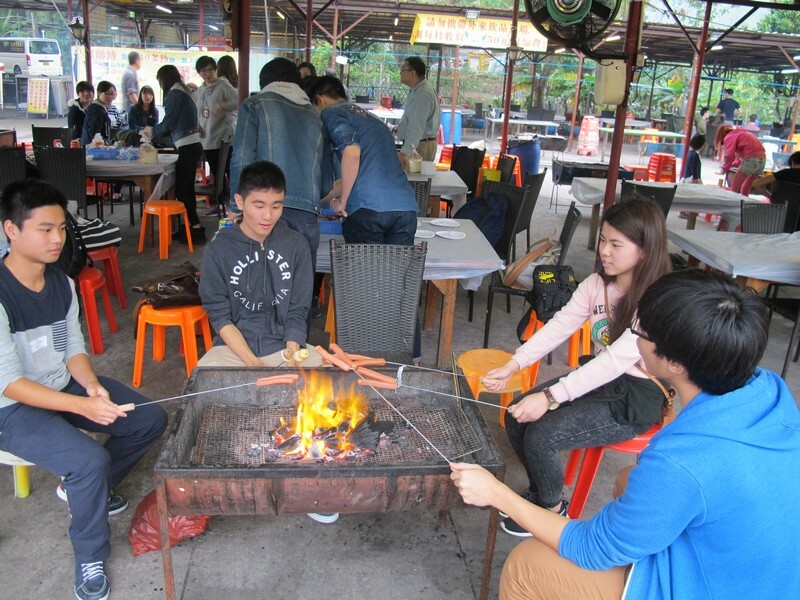 After the workshop, a BBQ feast was held in Tai Mei Tuk, Tai Po. 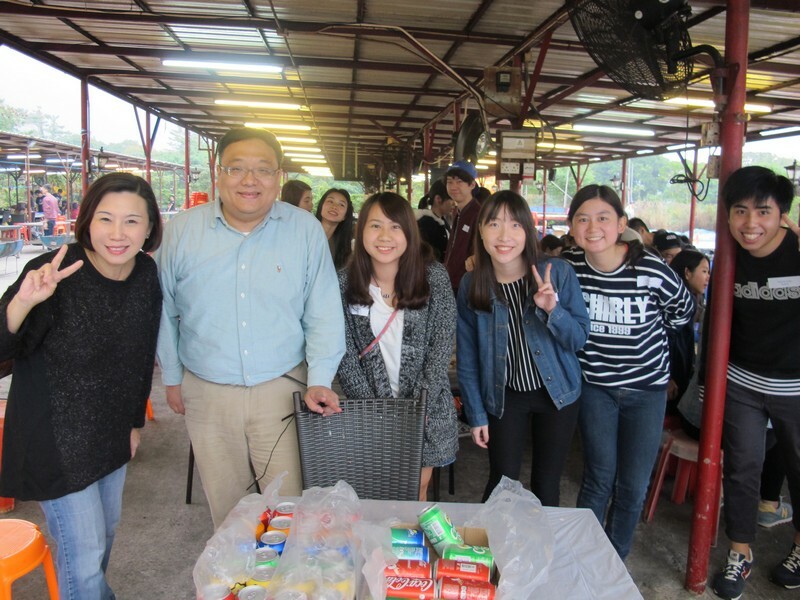 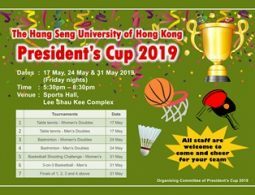 Professors and students showed solidarity and enjoyed the time together.